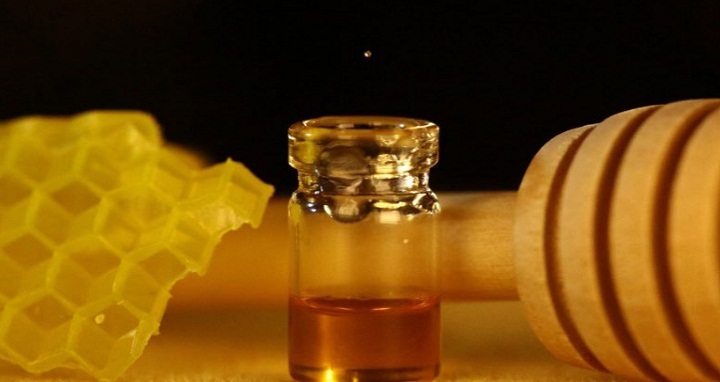 Dhaka, 3 September, Abnews: Harvard University researchers have developed a new printing method that uses soundwaves to generate droplets from liquids with an unprecedented range of composition and viscosity. This technique could enable the manufacture of many new biopharmaceuticals, cosmetics, and food, and expand the possibilities of optical and conductive materials. “By harnessing acoustic forces, we have created a new technology that enables myriad materials to be printed in a drop-on-demand manner,” said Jennifer Lewis, the Hansjorg Wyss Professor of Biologically Inspired Engineering at the Harvard John A. Paulson School of Engineering and Applied Sciences and the senior author of the paper. Lewis is also a core faculty member at the Wyss Institute for Biologically Inspired Engineering and the Jianming Yu Professor of Arts and Sciences at Harvard. Liquid droplets are used in many applications, from printing ink on paper to creating microcapsules for drug delivery. Inkjet printing is the most common technique used to pattern liquid droplets, but it’s only suitable for liquids that are roughly 10 times more viscous than water. Yet many fluids of interest to researchers are far more viscous. For example, biopolymer and cell-laden solutions, which are vital for biopharmaceuticals and bioprinting, are at least 100 times more viscous than water. Some sugar-based biopolymers could be as viscous as honey, which is 25,000 times more viscous than water. The viscosity of these fluids also changes dramatically with temperature and composition, making it ever more difficult to optimize printing parameters to control droplet sizes. Thanks to gravity, any liquid can drip — from water coming out of a faucet to the century-long pitch drop experiment. With gravity alone, droplet size remains large and drop rate difficult to control. Pitch, which has a viscosity roughly 200 billion times that of water, forms a single drop per decade. To enhance drop formation, the research team relies on generating sound waves. These pressure waves typically have been used to defy gravity, as in the case of acoustic levitation. Now, the researchers are using them to assist gravity, dubbing the new technique acoustophoretic printing. This controllable force pulls each droplet off of the nozzle when it reaches a specific size and ejects it toward the printing target. The higher the amplitude of the soundwaves, the smaller the droplet size, irrespective of the viscosity of the fluid. The researchers tested the process on a wide range of materials, from honey to stem-cell inks, biopolymers, optical resins, and even liquid metals. Importantly, sound waves don’t travel through the droplet, making the method safe to use even with sensitive biological cargo, such as living cells or proteins. This research was co-authored by Katharina Kroll, Robert Amissah, Francesco Sillani, Kimberly Homan and Dimos Poulikakos. The Harvard Office of Technology Development has protected the intellectual property relating to this project and is exploring commercialization opportunities. The research was funded by Society in Science through the Branco Weiss Fellowship and the National Science Foundation through Harvard MRSEC.